Bernard Tomic plans to take an aggressive, riskier approach into next week’s Australian Open after his victory in the Kooyong Classic on Saturday. 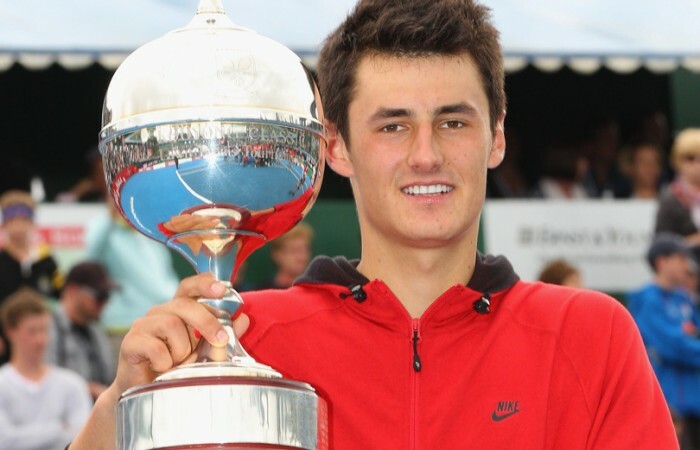 Tomic outlasted American World No.8 Mardy Fish to claim a 6-4 3-6 7-5 win and became the first teenager to lift the trophy. 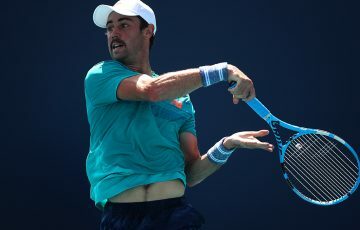 The match was a major boost in confidence for Tomic ahead of the Open where he faces 22nd seed Fernando Verdasco in the first round. 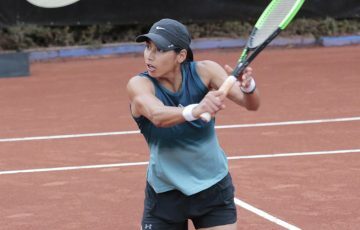 But he will go in with a nothing to lose approach against the Spanish marathon man, to whom he lost in Brisbane as a 17-year-old in 2009. “I think I’ll need to be a little bit more aggressive,” Tomic said. “There’s only three or four guys on tour who can play all day and he’s one of them. “It’s a good thing that I played him before when he made that run and got to the (2009 Australian Open) semis and I managed to get up 2-0, 40-15 and he beat me 6-4 6-2. “I learnt from that and I remembered playing him. 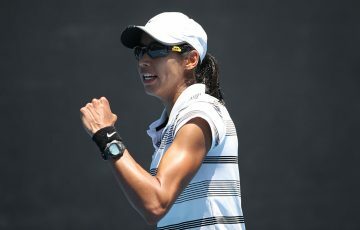 Fish paid tribute to Tomic after his second consecutive loss to the teenager in the exhibition event. “He’s got a great feel for his game and what’s smart on the court,” Fish said. “He’s got some strengths for sure, he’s got some weaknesses but he’ll only get better. “He’ll develop his serve better and he can improve his speed. He’s 19 years old so he’s going to get stronger. “The good thing for him is that he talks and acts like a real good player and that’s important. You don’t want to be cocky at all but you want to be confident. In the first match, the play-off for third, Austrian Jurgen Melzer outlasted Frenchman Gael Monfils in three sets, winning 6-3 6-7 (10-12) 6-2.